The Christmas festivities have passed, the kids are still on holiday and the house looks like a tornado came through last night. It might be time to have a bit of clean out. Might be time to freecycle. We recently highlighted the professionals in the clean-up game; utterDECLUTTER and in the past we have looked at The Second Hand Studio in Hornsby, but what if you have some stuff that is of no value to you, but it’s too good to throw away? That’s where Sydney’s Upper North Shore Freecycle Community comes in. They recycle stuff, for free, or freecycle as they like to call it. 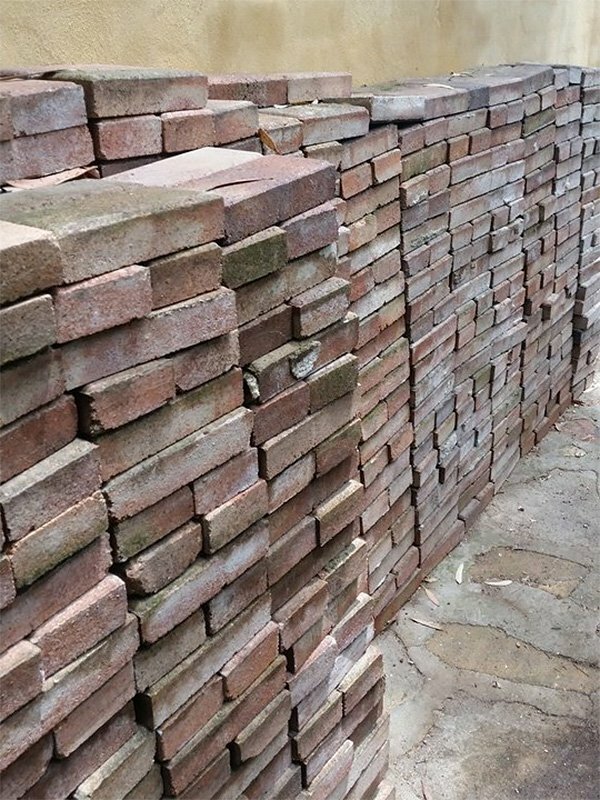 There are lots of household items on their Facebook Group page, such as plates and cups, but there are often more unusual items such as torches, bed frames and even a job lot of paving bricks. 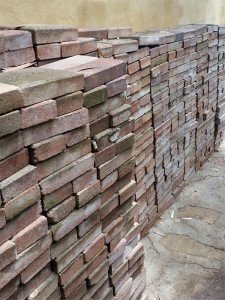 One of the more unusual listings on the Freecycle Community – a job lot of Paving Bricks. Run by Janet Dixon-Hughes the community principles are simplicity itself – become a member of the Facebook group, take a photo of what you have to give away and place a note on to the group with its details. The Freecycle Community is a closed group, so you have to apply to join, but this is done by simply clicking the button at the top of the Facebook page. Once you’re accepted in to the group, you can start placing adverts or negotiating to grab the stuff someone else is giving away. Each of the mini-ads usually has a small description and details of how to get hold of it, such as pick-up Westleigh. Then the person that wants the item says so in the comment box on the page and the rest of the details are handled via Facebook’s Private Messaging system. Finally, once the goods have been claimed the mini-advert is deleted from Facebook. 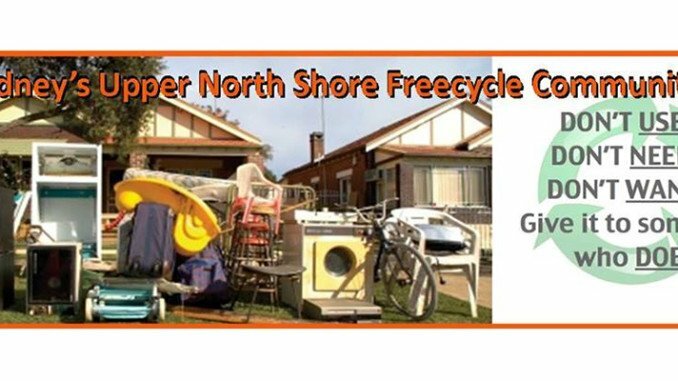 One person’s trash is often another person’s treasure and on Sydney’s Upper North Shore Freecycle Community there might just be the treasure you seek.